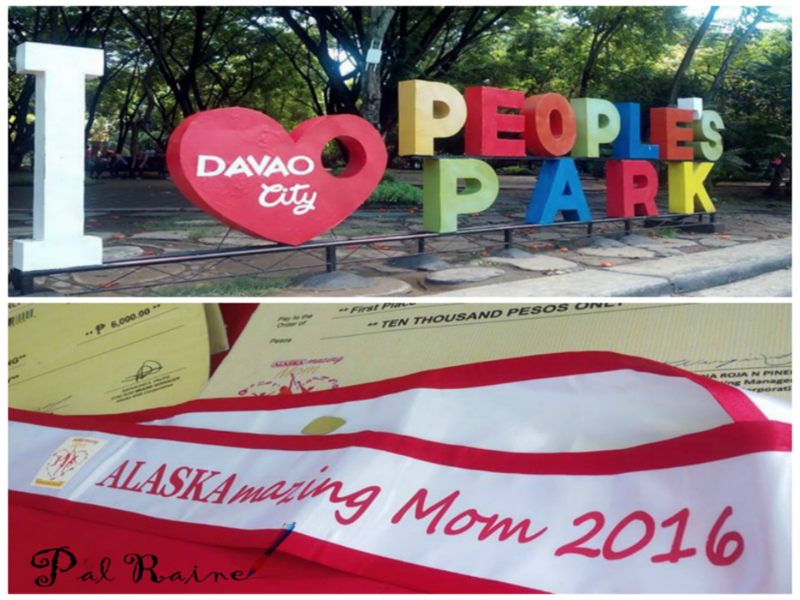 It's a great Saturday morning wherein everything you want --- FUN, GAMES, FOOD, PRIZES, FRIENDS, FAMILY MEMBERS and even the whole community are there to witness as Alaska Corporation held its first AlaskaMazing Moms 2016 last October 22 at the People's Park, one of the famous tourist spots here in Davao City. By the way, GINANG ALASKA started in 2003, it was a beauty pageant and its formerly known as the Alaska Ginang Reyna ng Santacruzan. a well-rounded persona of a mother to her family and to her community. They are finally looking for moms ages between 21-35 years old and legally married with at least 1 child. 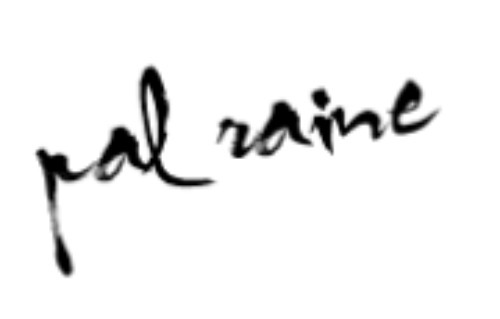 You can check all participating cities and corresponding event dates here and see if you are qualified. 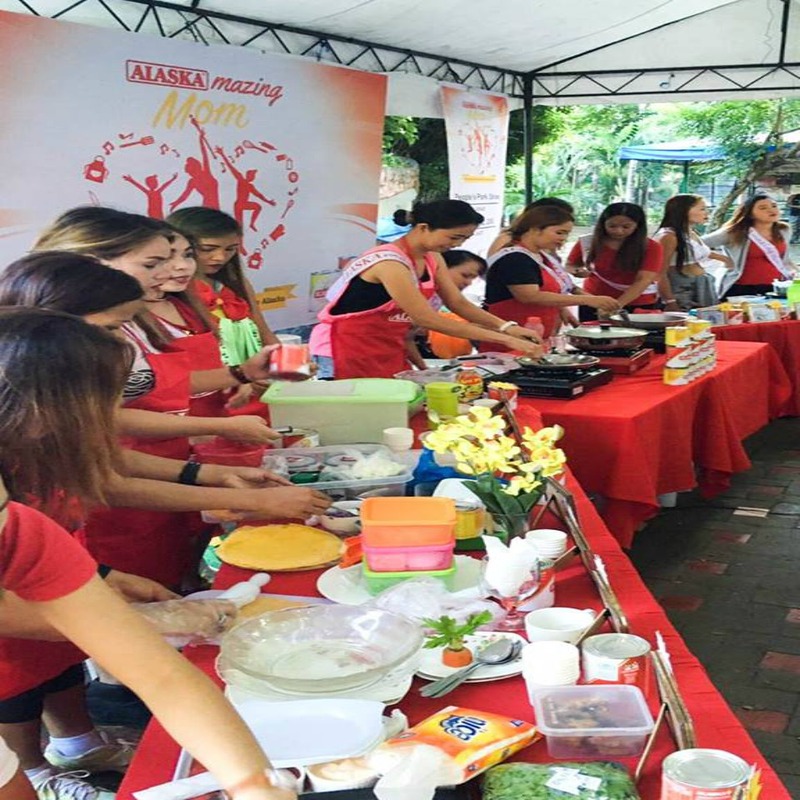 In Davao City, hundred of the contestants vied for this local AlaskaMazing Moms and winners will win cash prizes and showcases for their family and as well with their Barangays. 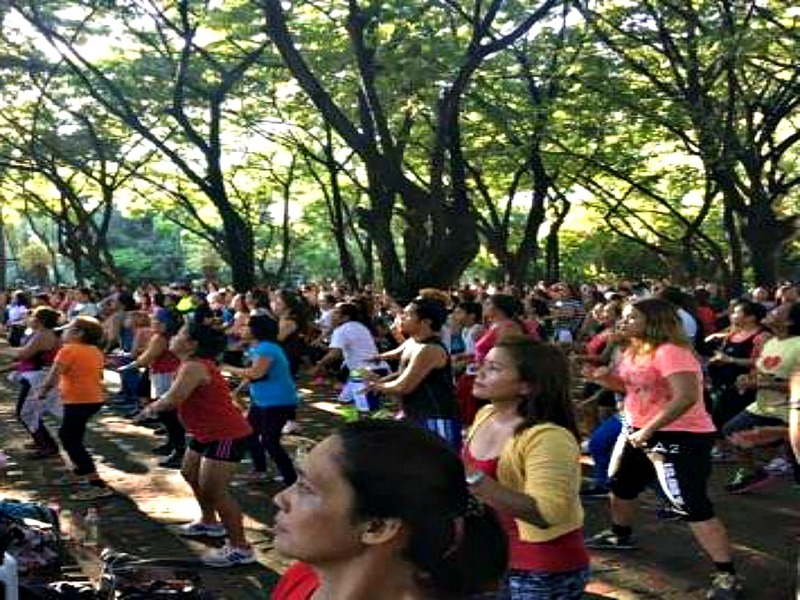 The recently concluded competition gathered all moms together with their families and friends started with a community ZUMBA! 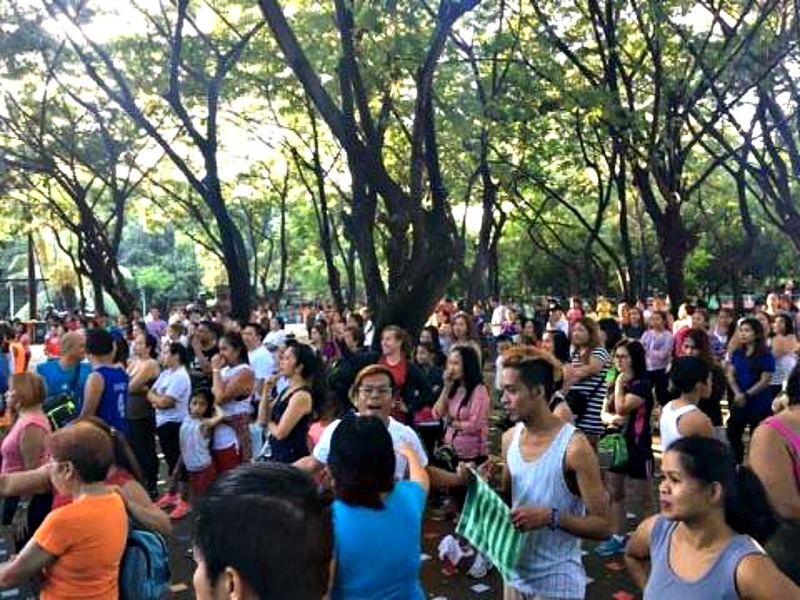 It's not just about talent, beauty and competition anymore, but also how mommies manage their time as a mother with works and how they give their family the HEALTH and the WELLNESS they deserved. 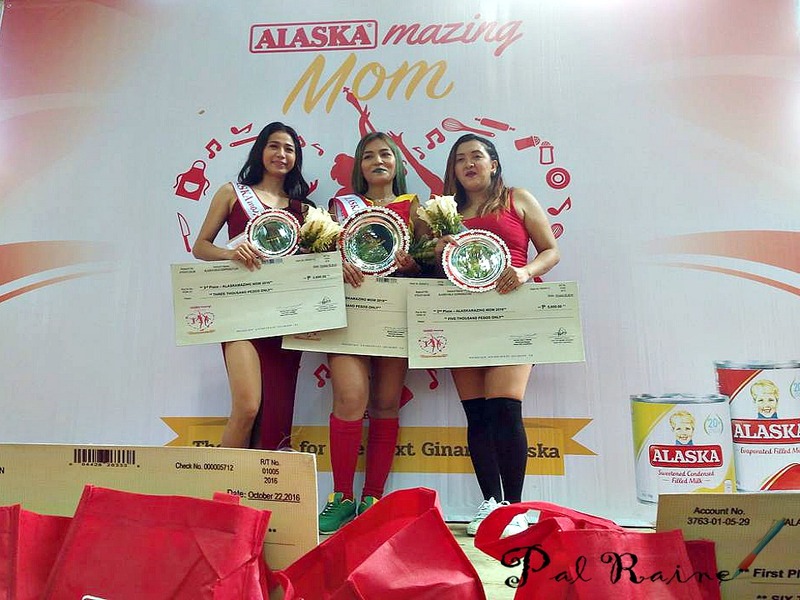 Mommies give their best recipes incorporating the Alaska products to their dishes. 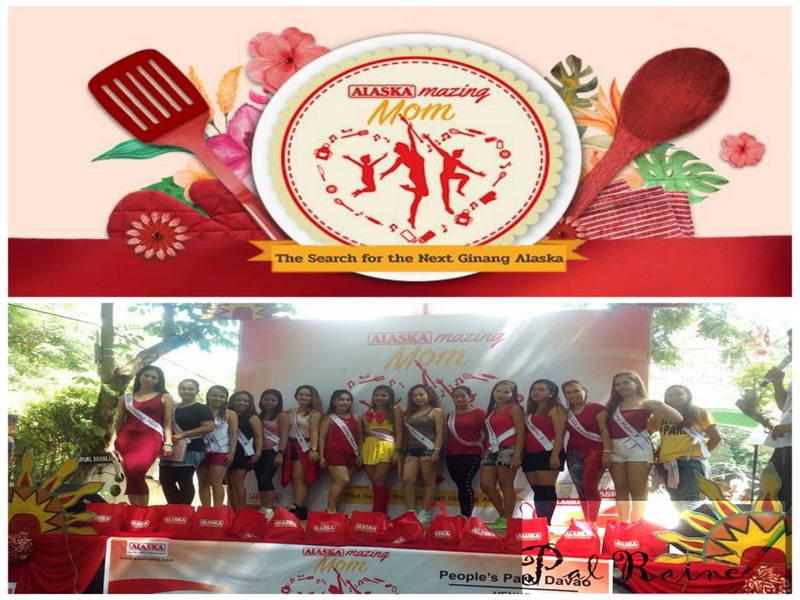 Alaska Nutritious Breakfast Cooking Showdown winner receive PHp2,000 cash. AlaskaMazing Moms Contestant will perform together with her family/friends/kids on stage showcasing the talent of their choice incorporating the Alaska Gatas for Breakfast music. And has a minimum of 5 and a maximum of 10 members. It's so nice to see how women changed from time to time. I can understand how change is happening, balancing both works and family, there's no need to rephrase it to make it more palatable to those who don't agree with its worth. No matter how difficult it is or how hard we work, we don't mind it. For as long as we raise our family to a person we wanted them to be, and opted to bring into the world is a privilege, and calling it anything else is ignorant and condescending. The AlaskaMazing Moms is an eye-opener to me, not because I am a woman, but as a single mom to two tweens. The ALASKA vision to bring women with respect and beautifully achieve the hope and ambitions each moms should achieved in life. 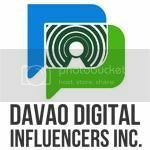 Hope soon they will include "SINGLE MOM" to their qualification to join AlaskaMazing Moms 2017.